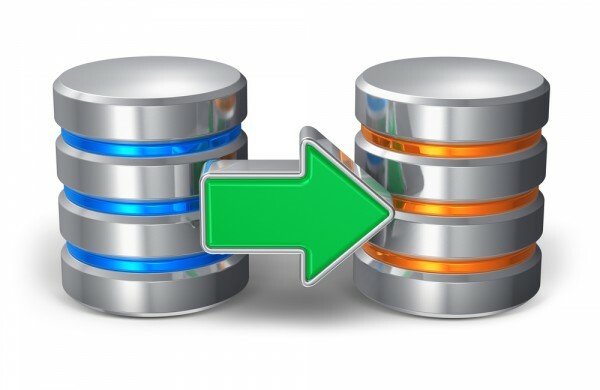 For smaller businesses organizing backups can be a chore which is why they often choose to buy a service solution from their systems provider rather than do it in house. Backup and data protection specialist Intronis is one of the leaders in backup platforms for IT providers and is launching a new release of its ECHOplatform designed to deliver simplified operations and improved value. Enhancements in the latest version include a new and intuitive dashboard that's easy to read and manage. It enables channel partners to streamline administrative tasks and accelerate problem resolution by capturing the health of the entire Intronis ECHOplatform portfolio in a single interface. New filtering options deliver critical data at a glance and save those options for future reference each time the portal is used. There's also an automated executive summary report generator. The reporting tool complements the ECHOplatform dashboard and makes it easier for channel partners to demonstrate the value of their services and discuss opportunities to improve the overall effectiveness of their client's data protection strategy. "Making it easier and more profitable for our channel partners to deliver a comprehensive data protection strategy to small and midsize businesses is what Intronis does best," says Chris Crellin, vice president, product management, Intronis. "We're specialists, and by keeping our focus on technology and partner enablement we are able to optimize, refine, and refresh our cloud-based data protection solution to meet and anticipate the needs of our partners and their customers". The Intronis ECHOplatform Summer Release '15 is now available to channel partners and is being rolled out in phases to existing Intronis partners over the next 45 days. The data protection service portfolio is sold exclusively through IT channel partners to small and mid-size businesses as a managed service. More information on the latest ECHOplatform is available on the Intronis website.